Want to represent St James Youth when you’re out and about? Get your hands on the new St James Youth merch! Whether at youth group, on camp, or just for a day out in the sun, this bucket hat has your needs sorted. 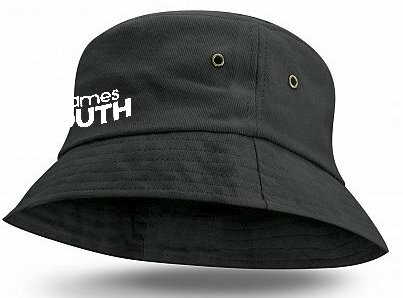 The St James Youth bucket hat is premium heavy brushed cotton in black with a printed white logo. Hats will be available from Friday April 5th until stocks run out. There are only a limited number of hats on offer, so make sure to get yours before they all go! Hats can be collected in person at youth group once payment is received.